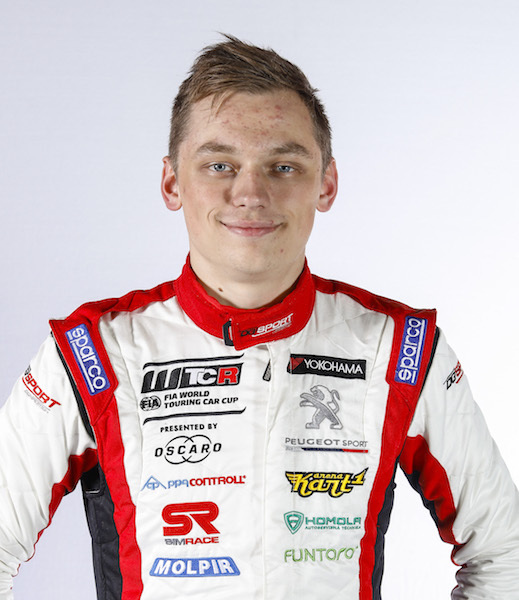 Early starter: Homola was a 16-year-old when he began racing in the Slovak circuit championship in a ŠKODA Fabia 1.4 Kit Car back in 2010. Despite missing half the season, Homola placed second in class in the final standings. The President’s man: His capture of the FIA Central European Zone Circuit Trophy in 2011 gave him the opportunity to meet FIA President Jean Todt at the end-of-season prize giving. 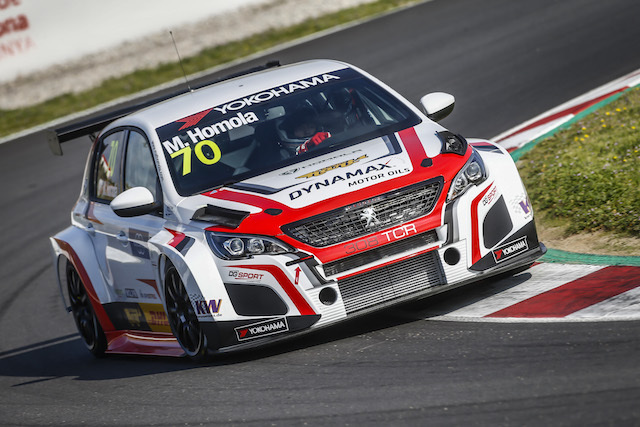 Perfect 10: Homola’s WTCR opportunity comes as he celebrates 10 years in motorsport having first raced a go-kart as a 13-year-old. Did you know? The inaugural WTCR season won’t be Homola’s first with DG Sport Compétition after he drove an Opel Astra for the squad in the 2017 TCR International Series.